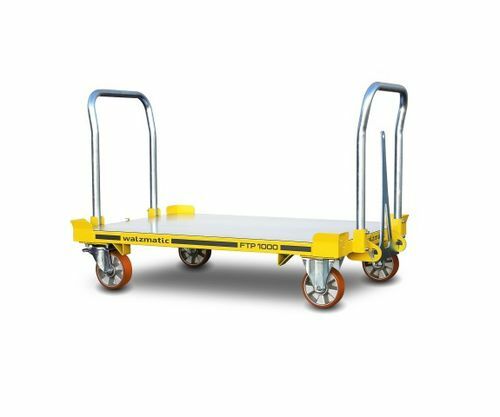 The trolleys of this series are designed for the transportation of europallets, as well as for various goods when modified with galvanized steel flooring. 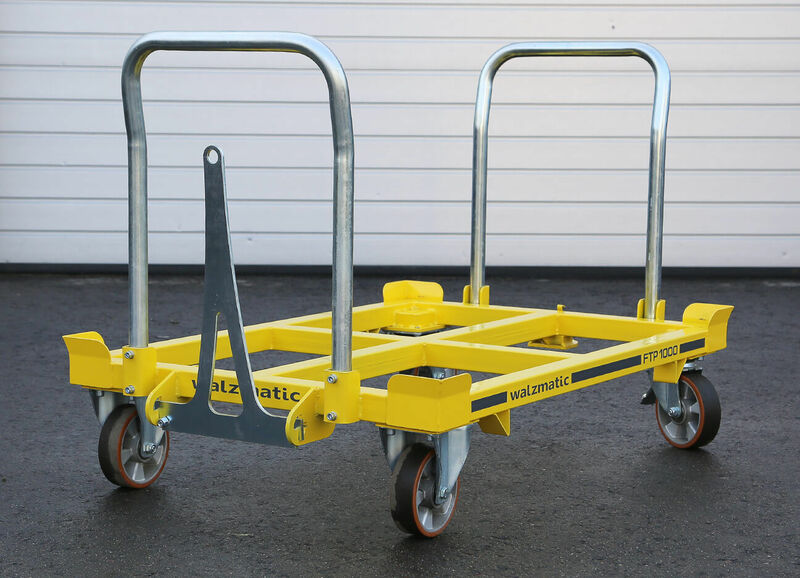 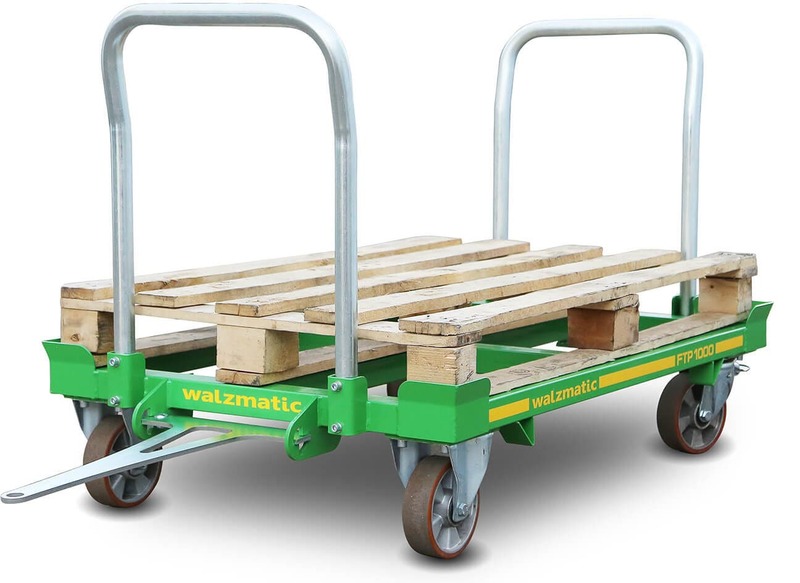 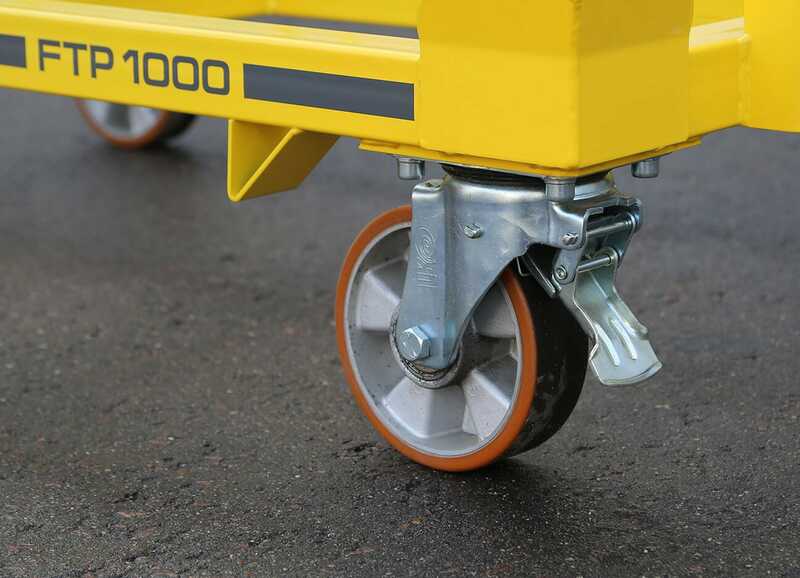 A distinctive feature of the Walzmatic FTP is its high load carrying capacity up to 1000 kg and maneuverability. 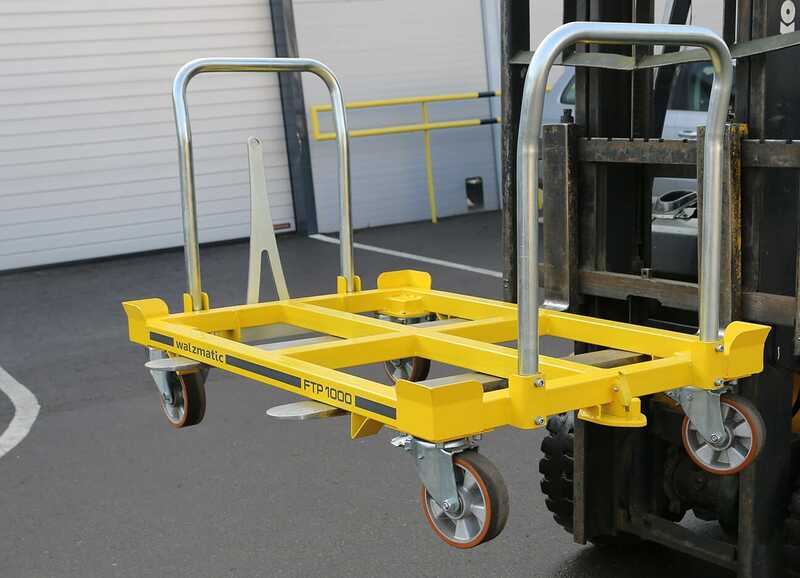 The trolleys can be connected in train and attached to specialized equipment.